Bagan Citadel use to be called Pagan, ancient capital of some Pagan kingdoms. It is located in the dry land of national center, in the East of Ayeyarwady River and 145km far away in the southwest of Madalay. Ancient Bagan Citadel has an area of about 25 square kilometers with nearly 3000 temples and monasteries. These temples were built between the 11th and the end of the 13th century, during the transition period from Mahayana Buddhism to Theravada Buddhism. The temples built during this golden age marked the beginning of the new Buddhist traditions in Myanmar. The Bagan Archaeological Site is a famous tourist attraction in Myanmar. Although Bagan is not as widely known as Angkor Wat, Bagan is absolutely wonderful and splendid. The ancient Bagan Citadel owns religious buildings with magnificent architecture. Construction techniques of these buildings are extremely accurate and many buildings still stand after earthquakes. Pagodas in Bagan have two main forms: solid and hollow. The shape is usually cylindrical or conical, with the upper part tapering to the tip. The hollowed form is similar to the pyramid and has one or four main doors. It is a place for meditation and worship. Another interesting experience that travelers should not miss while traveling to Bagan is watching sunset view. 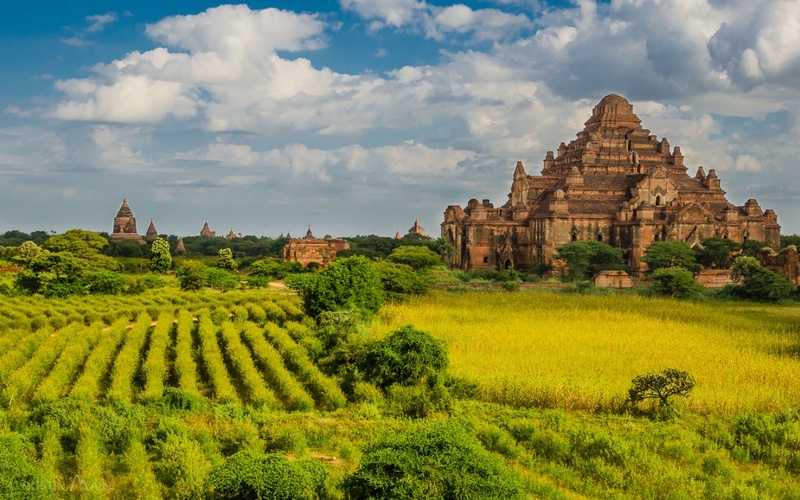 A scene like day dream takes place in front of visitors and makes everybody fall in love with Bagan at first sight. The people here are very friendly and hospitable, visitors can ask them knowledge about temples, about Myanmar and chat chit with them about everything in life. The villages here are built with traditional style, the houses are made of wood and local people live mainly by weaving craft. Visitors can fly or rent a car from the capital Yagan to go to Bagan. For the purpose of protecting ancient buildings, the entire homestead and tourist sites were built in a nearby town called Newland. Discovering ancient Bagan Citadel is one of the most exciting experiences when traveling to Myanmar. 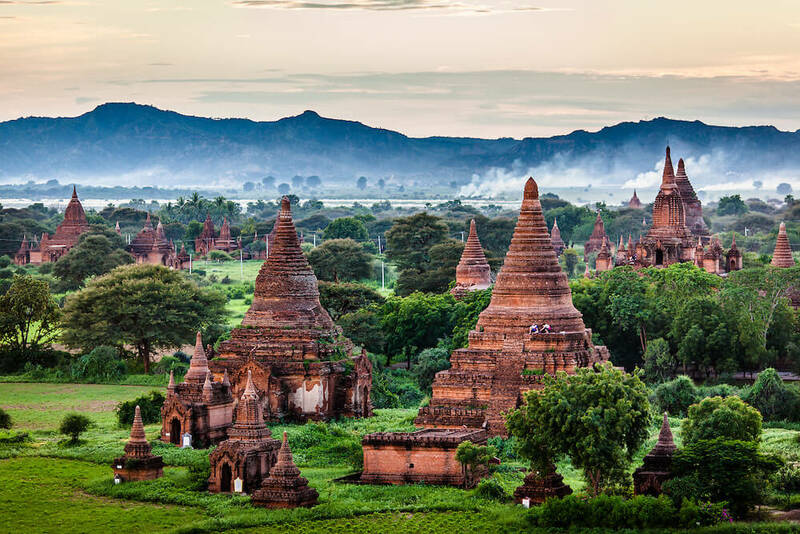 If you want to explore an amazing destination, go to mysterious land – Bagan. It is certain that many interesting things are waiting for you.